Get the expertise you need to keep business running smoothly 24/7/365. For today’s successful companies, staying focused on the business is crucial. 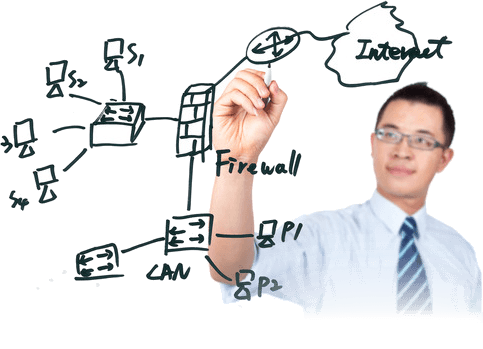 Whether you adapt an existing IT environment to the cloud or you build on best-of-breed technologies and services, cStor can optimize the balance between running a business and running data centers with a seamless experience that results in improved business efficiency. Add cloud technologies to your data center for more efficient business operations. cStor works closely with you to develop and advance detailed end-to-end cloud initiatives using existing or new technologies and services, adapt your current IT model to a cloud model, connect cloud capabilities to stated business goals, and advance the adoption of a Service-Oriented Architecture and mindset. 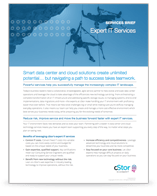 Download our Expert IT Services Brief to learn more.